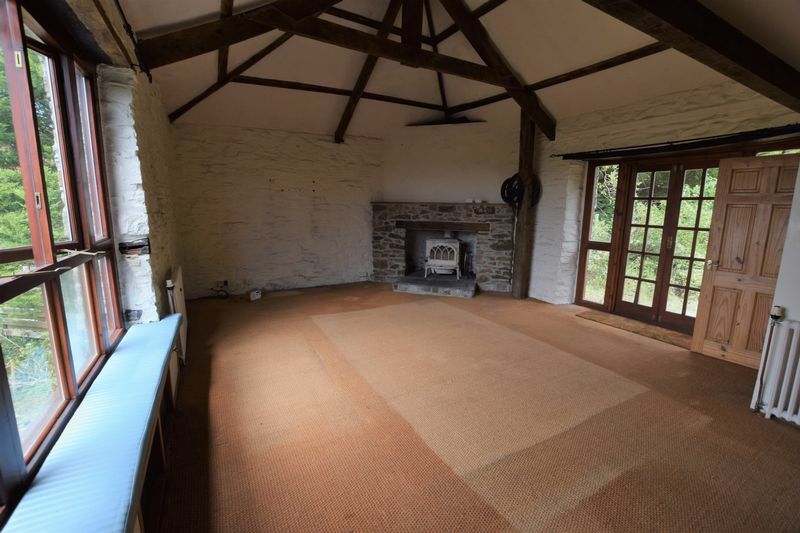 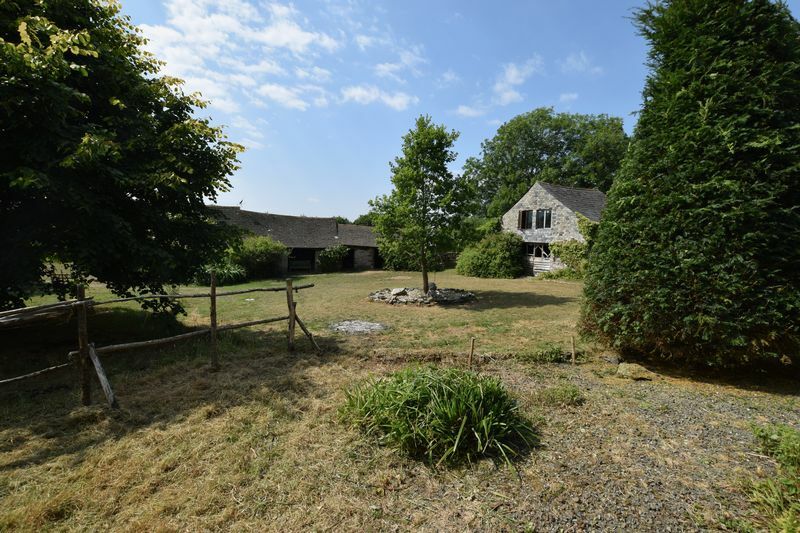 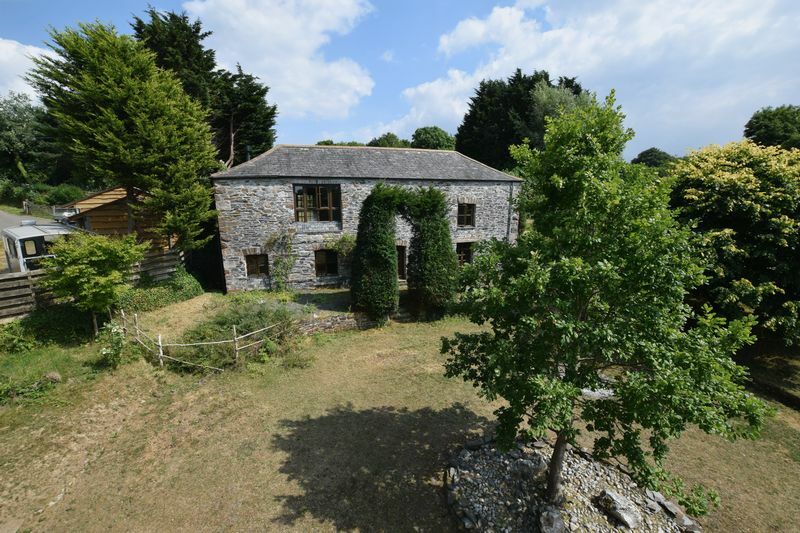 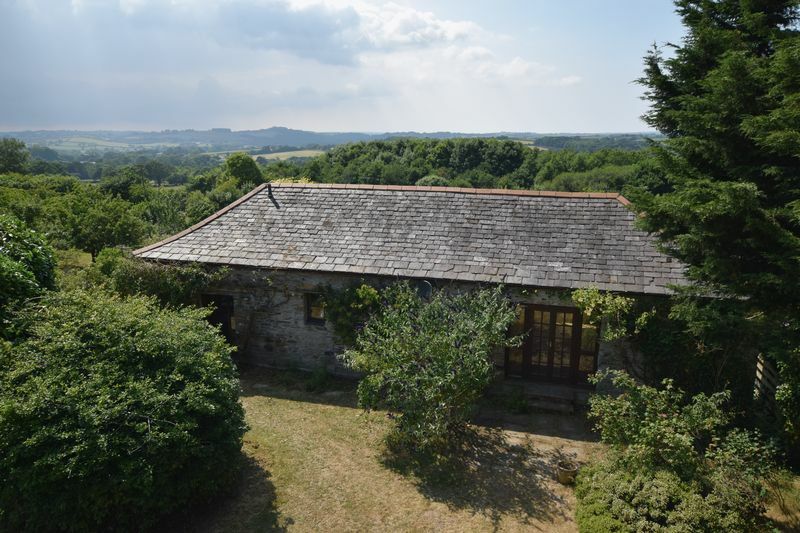 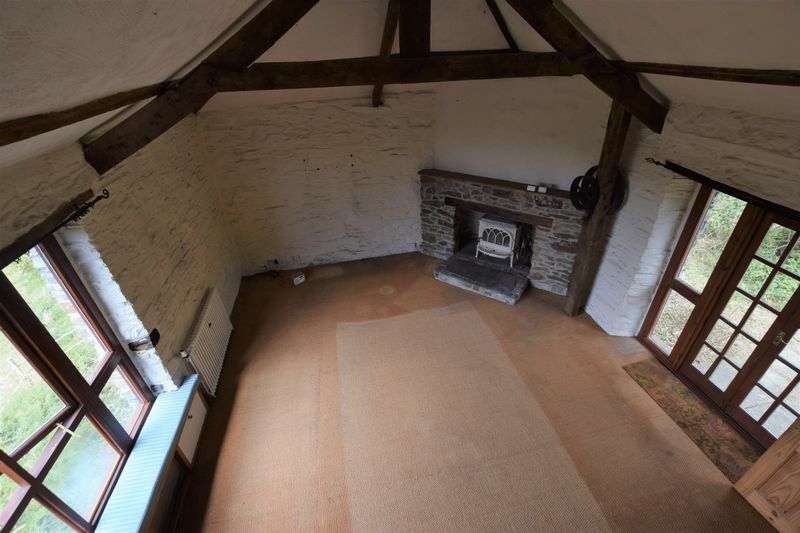 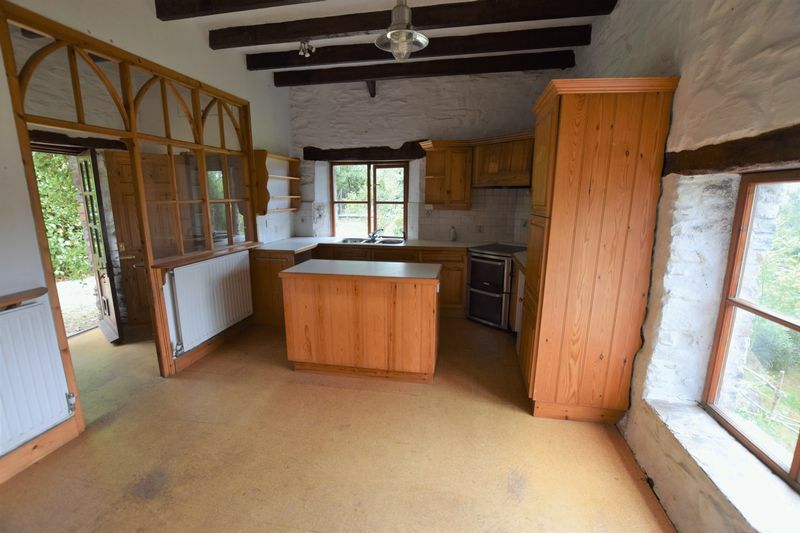 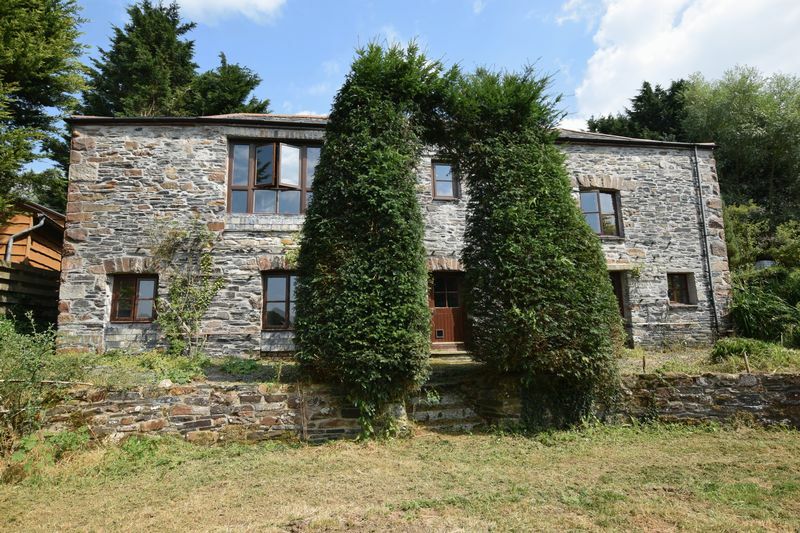 A wonderful opportunity to acquire a 3 bedroom detached country barn with 2 reception rooms in an idyllic rural setting with generous gardens, ample parking and a workshop/outbuilding with further garden potentially available by separate negotiation. 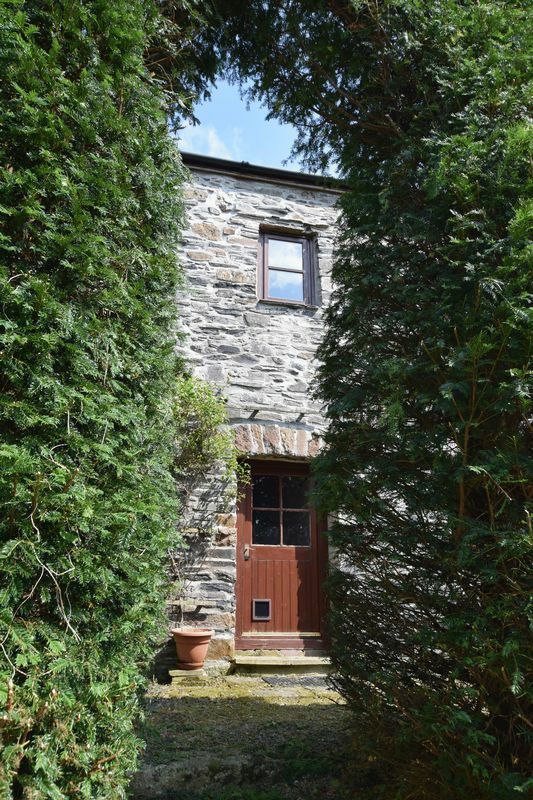 The property is in need of updating but offers peace and privacy with a wealth of character features. 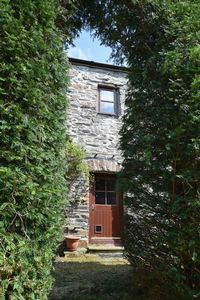 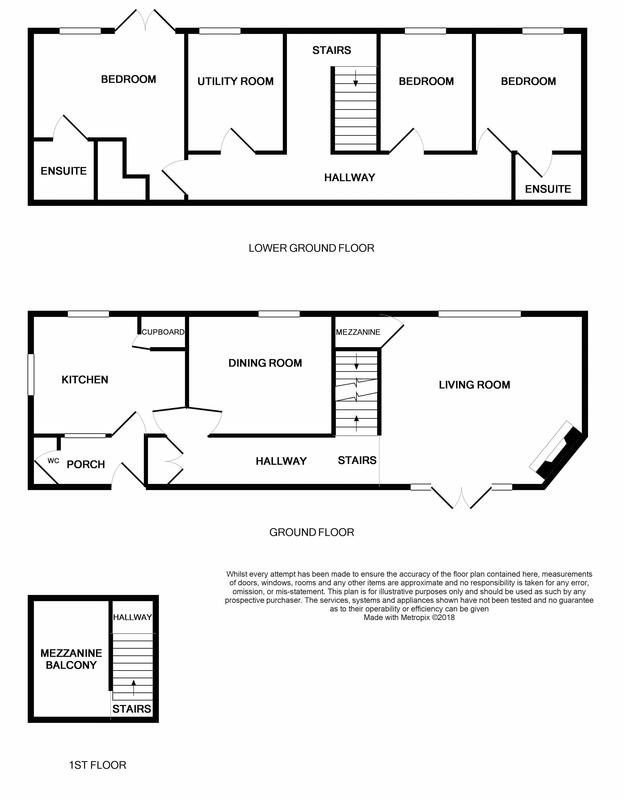 The accommodation includes reverse level living with kitchen, dining room and living room with a mezzanine balcony on the ground floor and 3 bedrooms with 2 en-suites and utility room on the lower ground floor. 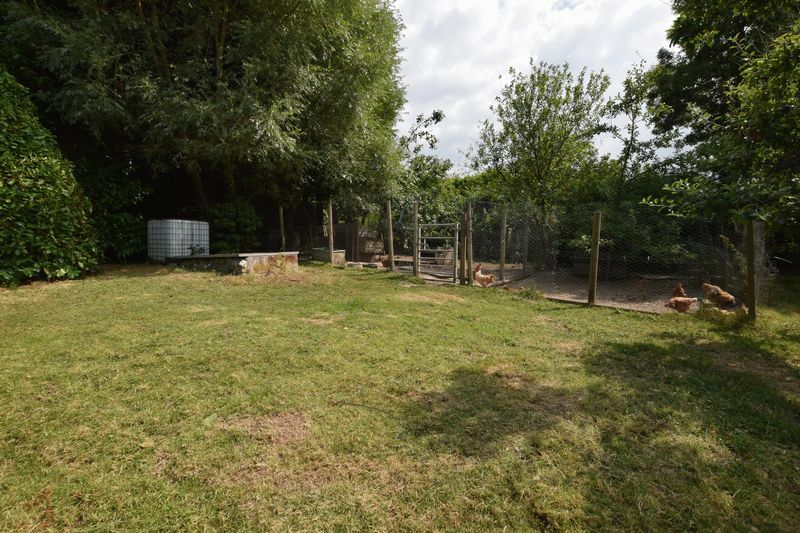 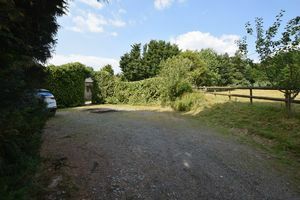 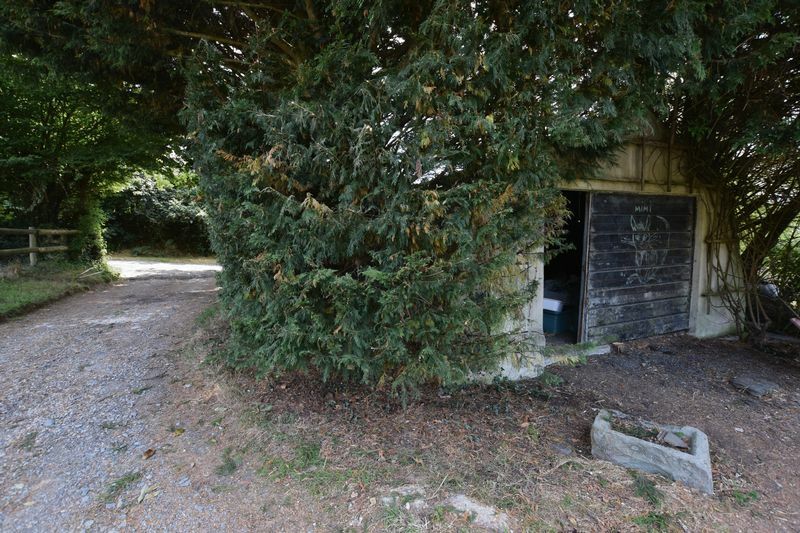 A driveway leads into the property with a gravelled parking area where there is a Nissan hut and the gardens wrap around the barn with a range of plants and shrubs plus an expansive lawned area to the side along with a chicken run offering buyers the chance of living the good life. 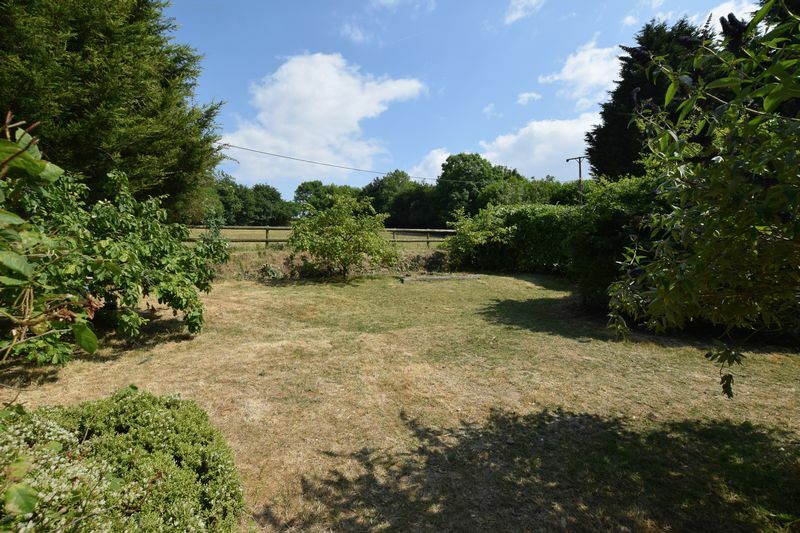 The property is set in a courtyard style setting and there is a field to the far side of the property plot, which could be available by additional negotiation for a portion of the field. The property is situated on the rural outskirts of Liftondown which is a small hamlet and the nearest village is Lifton, which boasts a range of amenities including a Village Store/Post Office, Parish Church, Public Houses, County Primary School, Doctors Surgery and the popular Strawberry Fields farm shop and restaurant. The ancient former market town of Launceston lies 5 miles to the West and boasts a range of shopping, commercial, educational and recreational facilities and lies adjacent to the A30 trunk road which gives access to Truro and West Cornwall in one direction and Exeter and beyond in the opposite direction. 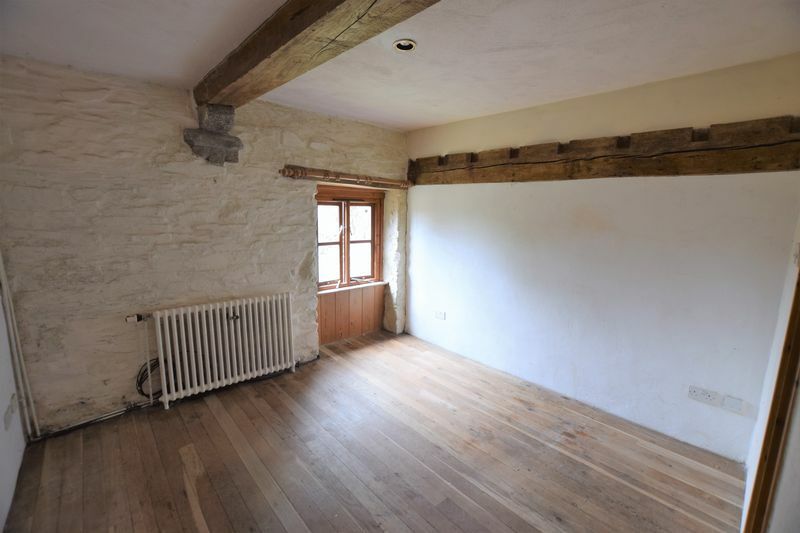 Mains electricity. 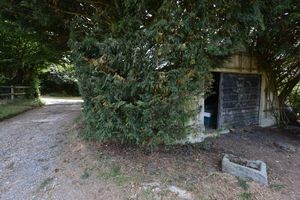 Shared private water and drainage with the controls for the water being in the Nissan hut and therefore there will need to be a right of access for maintenance. Oil fired central heating. 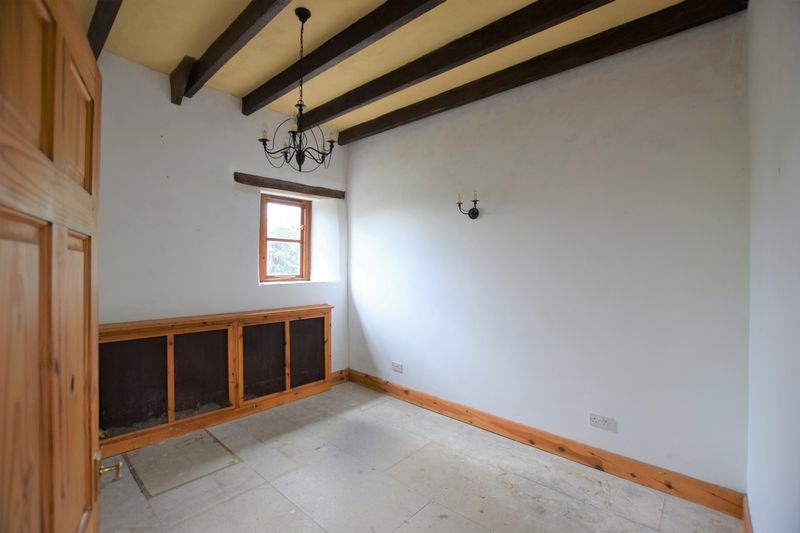 Council tax band E.